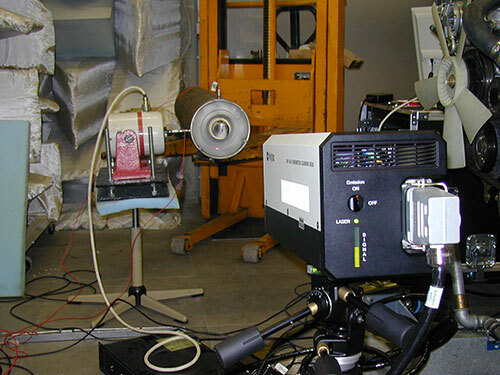 Laser scanning vibrometry allows touchless measurements for conducting modal analyses of natural vibration and operational vibration behaviour of an object while greatly reducing measuring expenditure. Data acquisition can be done at multiple speed, compared to conventional methods using (touching) acceleration sensors. Immediately after completing data acquisition, the natural and operational vibration modes can be visualised. From knowing the vibration modes, constructive measures for reducing sound and vibration can be deduced.